The Estate provides a beautiful, flexible setting for private and corporate events. Perfect for meetings, company away days or private functions, we can accommodate between 10 and 120 guests. 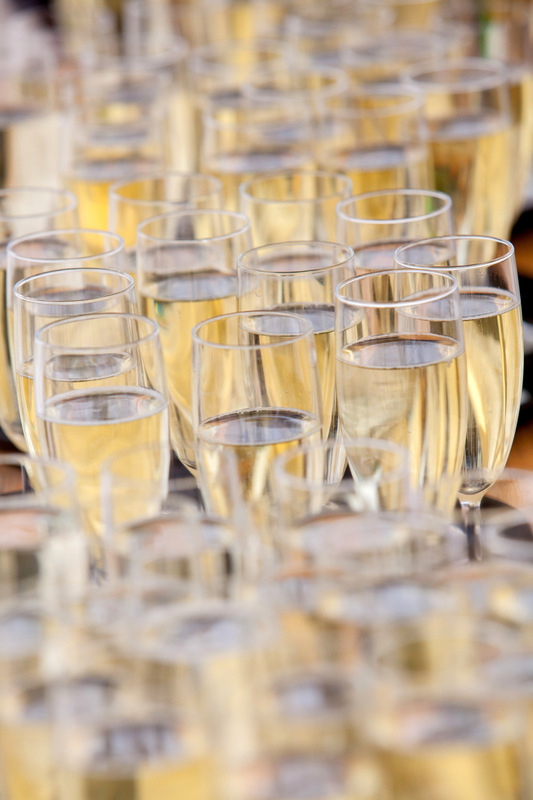 Our Estate Tasting Room is ideal for small groups looking for a relaxed and informal venue for training days, networking events and private gatherings, while our beautiful marquee is the ideal setting for larger events and functions including a sit down meal or buffet. Within easy access of Gatwick Airport, the M23 and M25, we are only 15 minutes drive from Haywards Heath train station and 40 minutes from Brighton. There is ample free parking, including space for coaches and cars, disabled facilities, free WIFI and a projector screen. 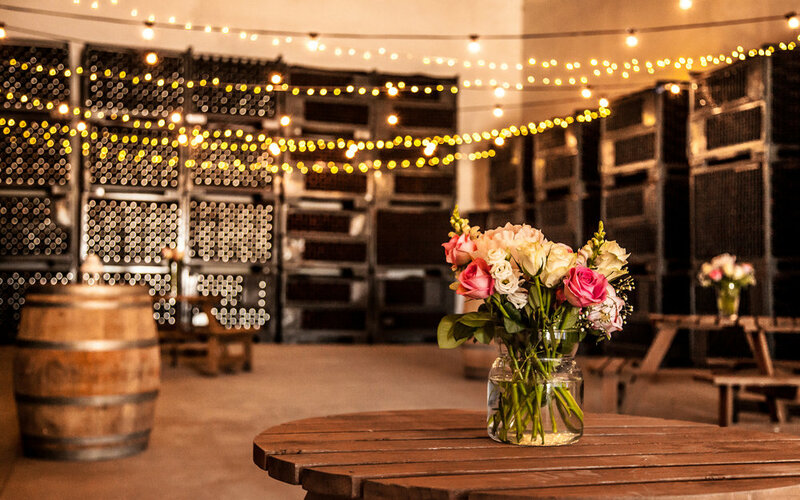 We work with local caterers, florists, and event planners who can create the perfect package suited to your occasion and guests can add a tour of the vineyard and a tutored wine tasting to their package for a unique event experience. To discuss your individual requirements please contact us on wineinfo@bluebellvineyard.co.uk or on 01825 791561.